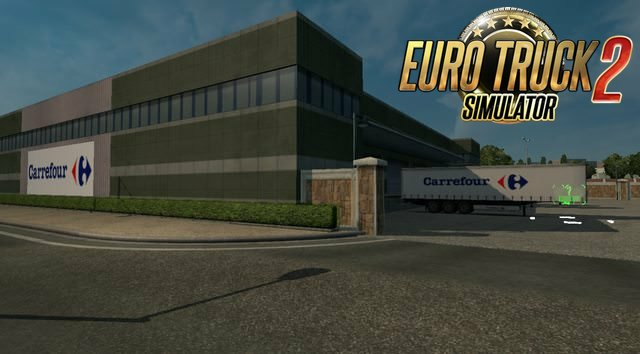 Mod updated to include Carrefour instead of Tesco as the replcaement for Kaarfor. 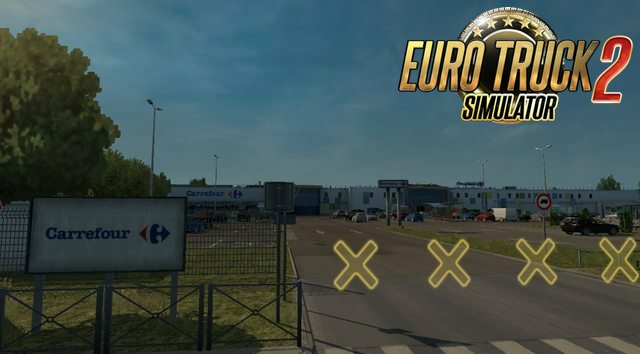 Also updated to be compatible with the Vive la France DLC. 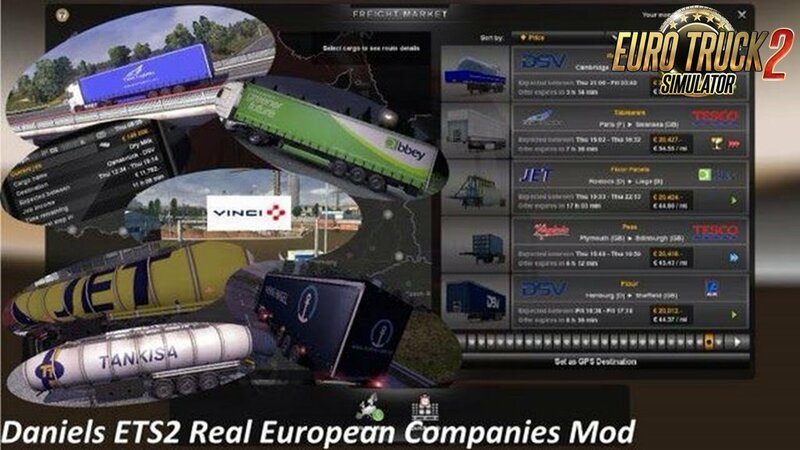 All of the companies have their own trailers skinned in the liveries that the real European/Scandinavian companies use. 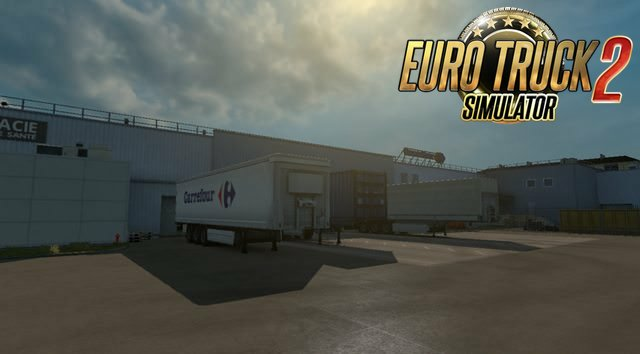 ETS2 mod folder "My Documents/Euro Truck Simulator 2/mod". 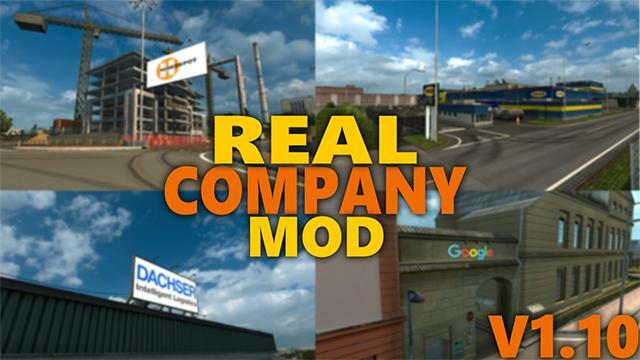 Make sure you delete any other conflicting mods you have first.